In terms of Japanese horror, one may be familiar with old-school spookfests like Kwaidan or Kuroneko, but these are ghost stories first and foremost, and many of them –most famously Western horror like the original House on Haunted Hill -don’t quite compel the screams they used to. 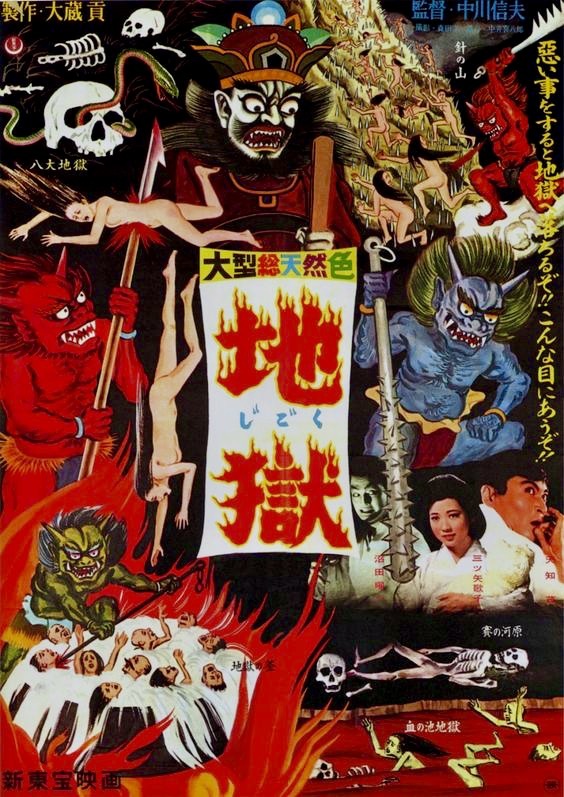 That’s why I was thrilled to find a true extreme Japanese classic, 1960’s Jigoku. 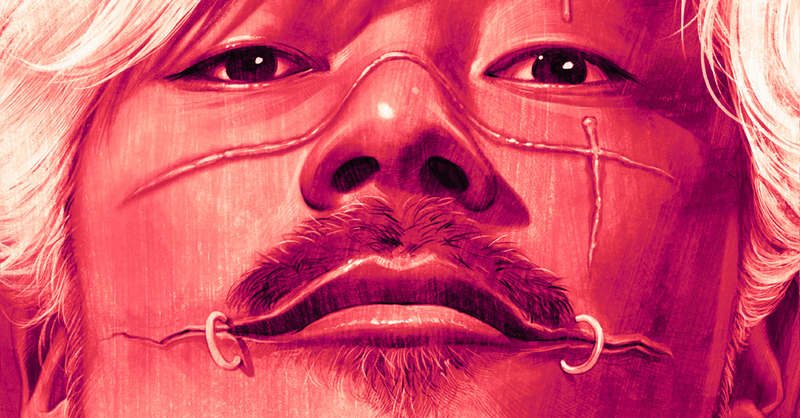 Welcome to the inaugural Far East Extreme, where we cover a Japanese film that delivers thrills on psychological spooks as well as disturbing visuals.